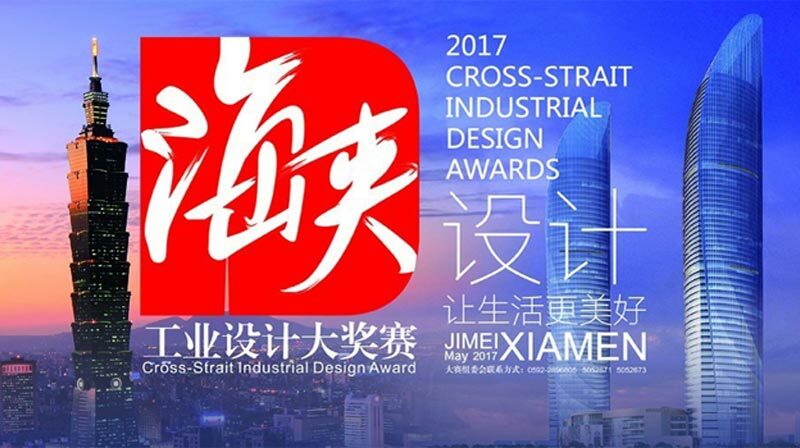 After six months of painstaking preparation, the 2017 Cross-Strait Industrial Design Awards came to a successful conclusion yesterday. After much careful deliberation, ten gold awards were handed out to ten stunning designs across different categories. 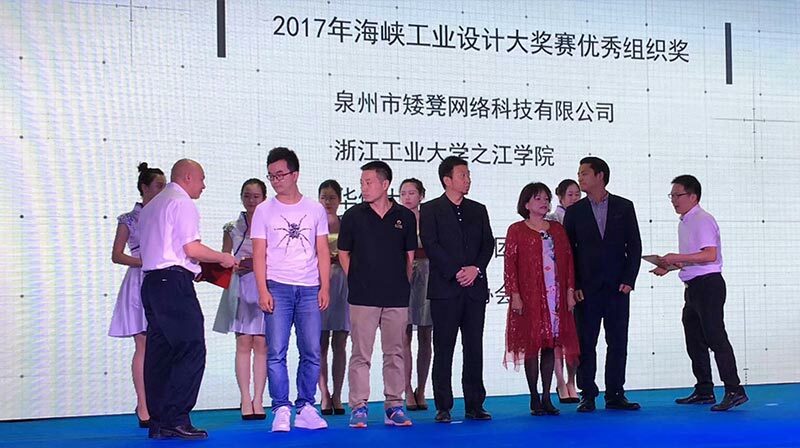 As a major supporter of this year's awards, Duch Group, the parent company of ProtoFab, played a crucial role in the success of the event, and was honored with an award from the committee. And this wasn't the only award we received. 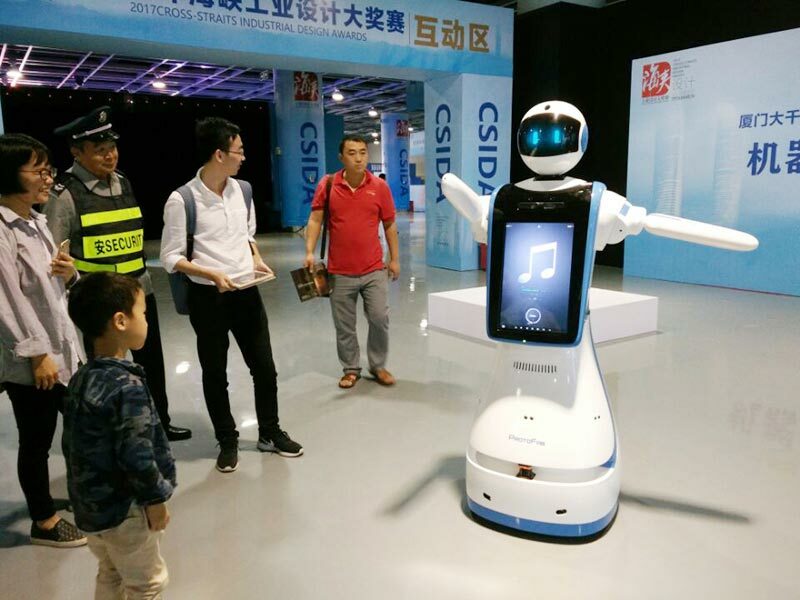 We were ecstatic when we found out that Bell, our intelligent robot, had won in the product design category. 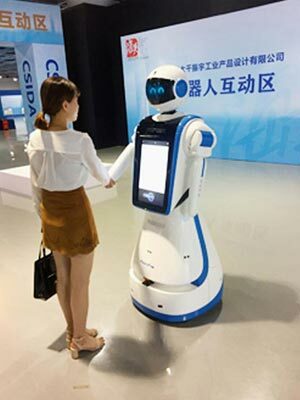 The slogan for this year's event was “Design: Making Life Better” and included 3368 products in the categories of household appliances, smart equipment, information technology, sports equipment, and travel products. 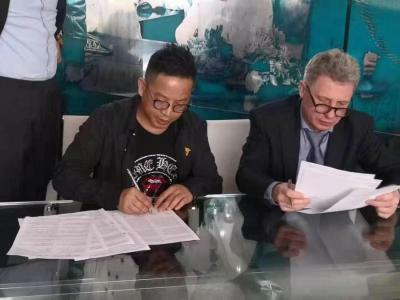 The aim of the competition was to help create a better platform for designers and manufacturers to communicate and cooperate, as well as boost manufacturing and innovation in Fujian Province. As co-organizers of the event, Duch Group brought our world-leading prototyping and low-volume manufacturing expertise to the table, as well as our well-renowned innovation. 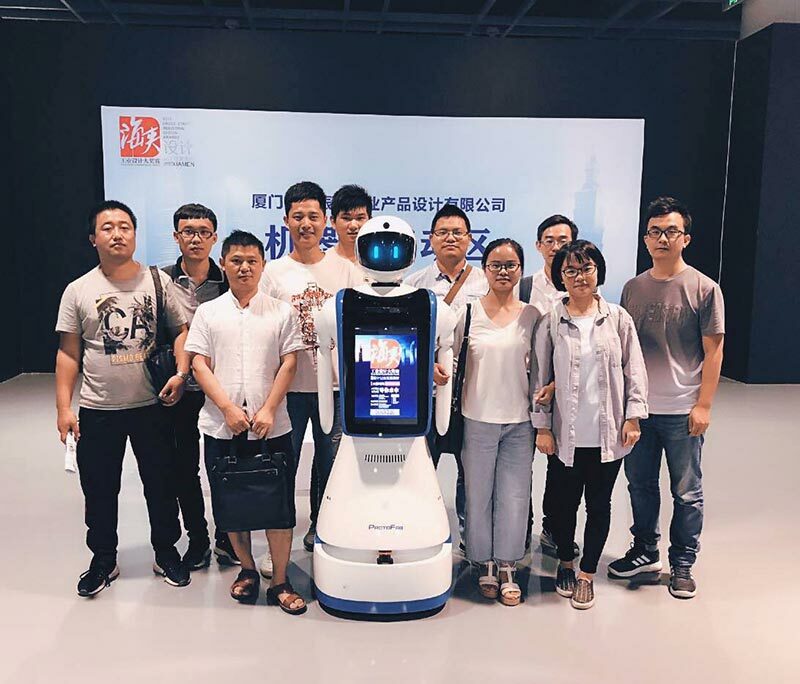 Not only did we complete prototypes for 73 products entered in the event, we also entered our own creation, the innovative service robot Bell, which won a design award. The was not only a seal of approval for Duch Group's work as a whole, but was also highly satisfying for our ambitious design team. 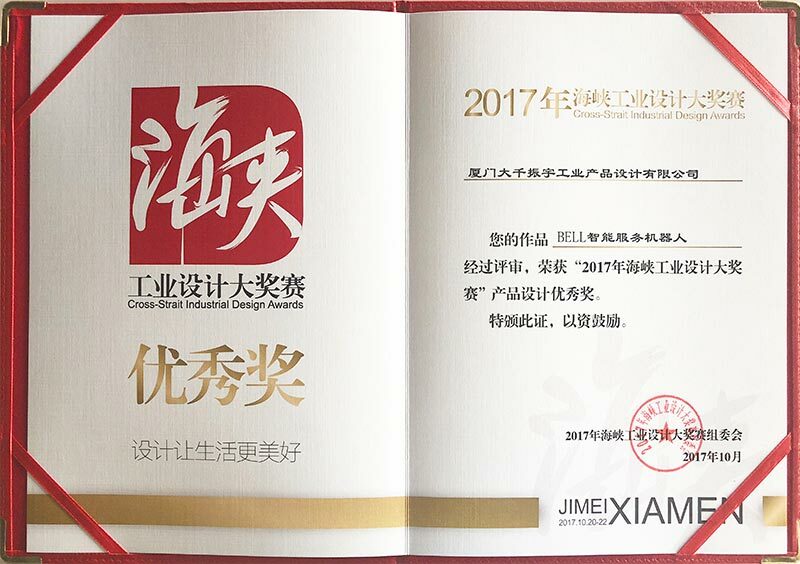 From October 20th-22nd, the Cross-Strait Industrial Design Awards, an event dubbed “industrial design Oscars”, was held in the Jimei district of Xiamen. 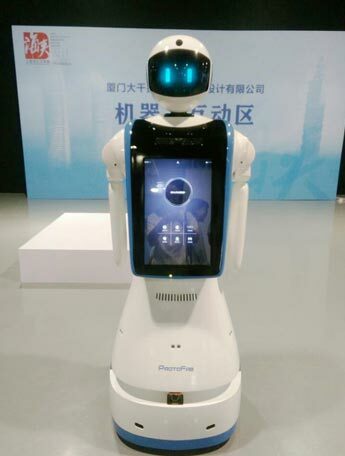 A smart robot named Bell, developed in-house at Duch Group, caused a stir with its impressive AI and striking design. Bell was created entirely in-house by our immensely talented design team. It has a wide range of specialized and practical abilities including greeting guests, processing orders, and providing entertainment. Bell is covered in a variety of sensors that help it perform different types of task. 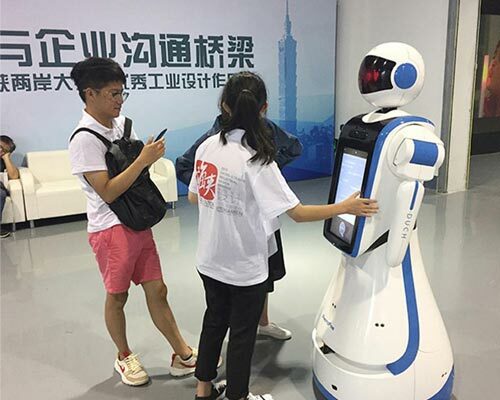 The technology behind the project is extremely advanced, covering language recognition, spatial awareness and guidance, recognizing images, and processing text. In terms of design, we used bold curves while keeping human-like proportions, creating an overall look that is futuristic as well as friendly and approachable. The chassis for the robot was produced using a combination of 3D printing, CNC machining, injection molding and subtractive manufacturing techniques. For this project Duch Group could really make full use of all our resources and techniques, producing a highly complex device all under one roof. The expertise and attention to detail on display for the Bell project is of course available for customers too. Customer satisfaction is always our primary goal and we are continually seeking to move the bar higher when it comes to innovation in industrial design. With the success of Bell,Duch Group's expertise turned a lot of head at the Cross-Strait Industrial Design Awards. 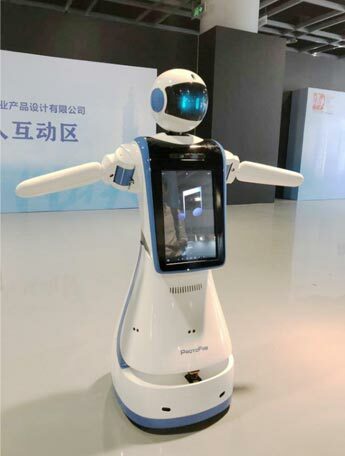 We are confident that the technology we developed and the techniques we used for the Bell project will soon spread across the high-end robotics industry, establishing Duch Group as a true industry leader.